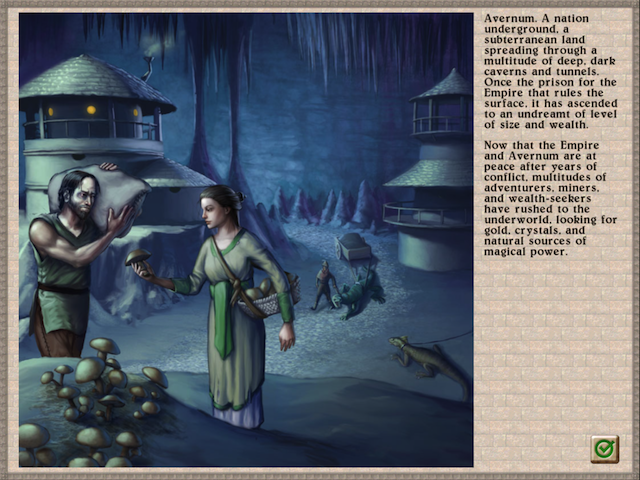 Avernum 6 HD ($6.99) by Spiderweb Software is the third iPad release from the role-playing game (RPG) company. 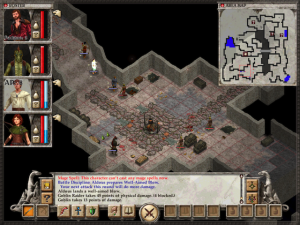 Just like its predecessors, this plot heavy game will scratch any RPG fan’s itch. 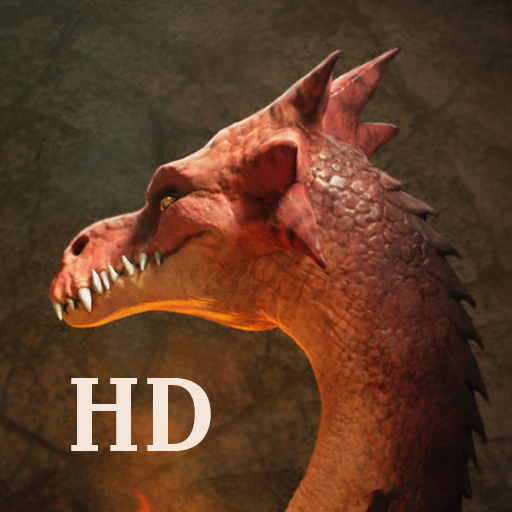 Unlike its predecessors, it is priced right for mobile gaming. 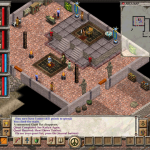 Fans of Spiderweb Software will be very familiar with the Avernum series of games. 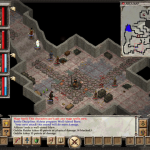 This classic style dungeon crawl is just like previous iOS releases from the company. 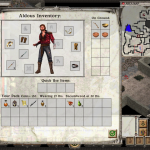 The minor changes that are noticeable are improvements on gameplay and plot content. 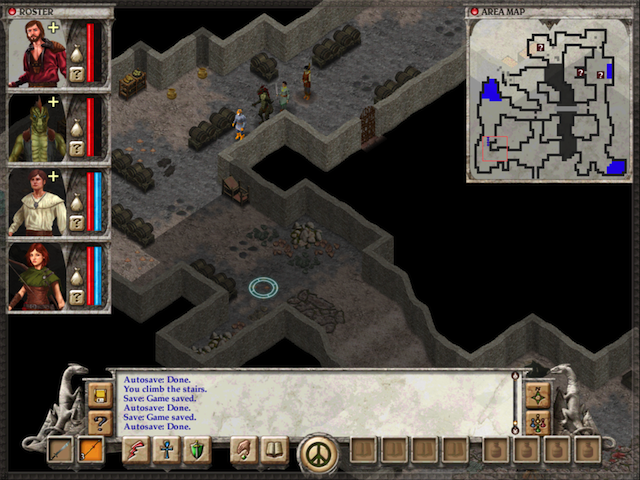 In this epic adventure players are residents of Avernum trying to make a life out of a somewhat desolate landscape. Instead of starting off as a battle-hardened warrior who has been chosen to lead the fight, you are a battle-ready pencil pusher who has been protected for way too long by your senior officer. 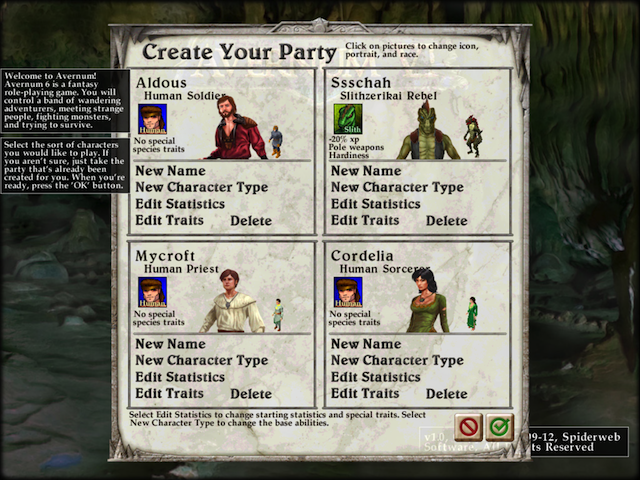 Before the adventure begins, players choose a party. 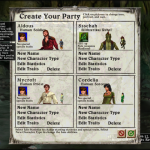 You can either use the pre-made party that awaits you, or customize the group before starting the game. 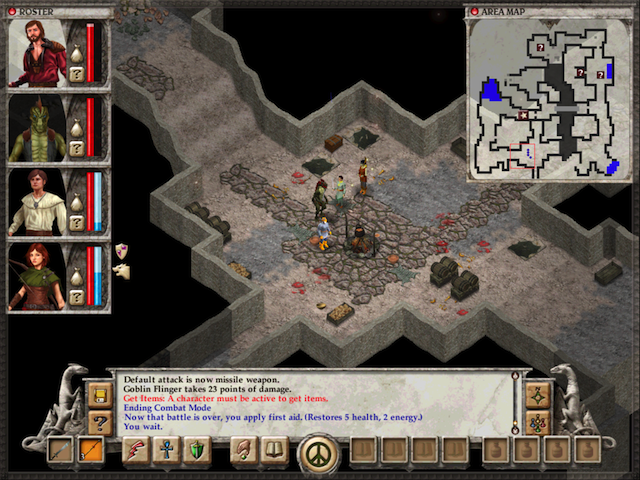 Players bring four fighters into the adventure. 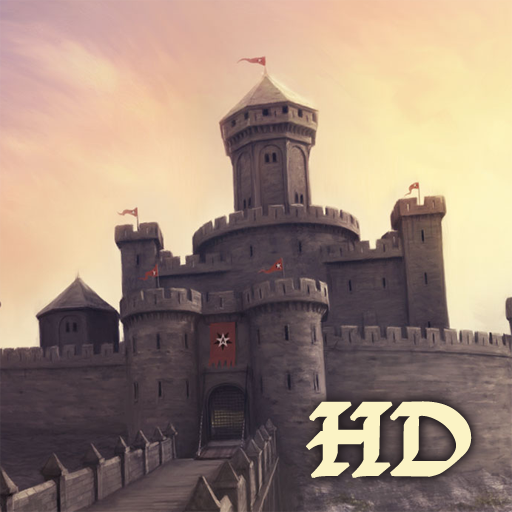 Smart players will create a well-rounded group with strong soldiers, healing priests, armor heavy protectors and ranged attackers. 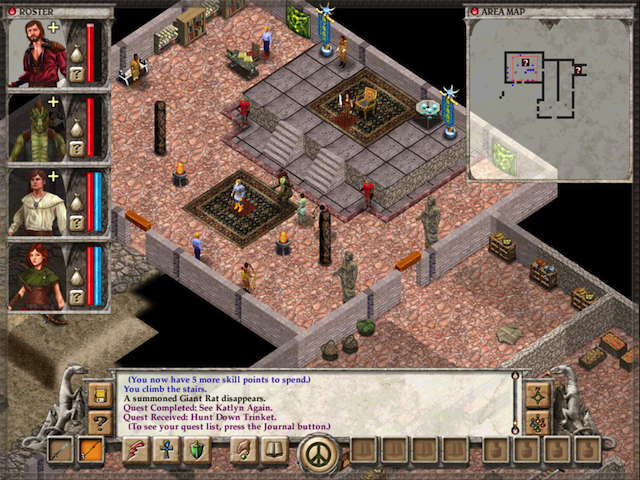 The beginning of the game is a basic tutorial for players new to the series. For diehard fans, the first adventure may seem a bit boring since you know what to expect in the dark corridors of the underground dungeons. As the game progresses, so do the enemies. The plot thickens as you are faced with friends who turn out to be foes and mysteries that must be solved. This is no two-dimensional casual tapping game. The story is the most important part of the adventure. 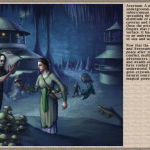 How you interact with non-player characters may determine the outcome of your quest. The game can be played in four different modes ranging from Causal to Torment. 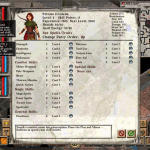 If you’ve never played an Avernum game before, start with Casual. You can always increase the game’s difficulty later. 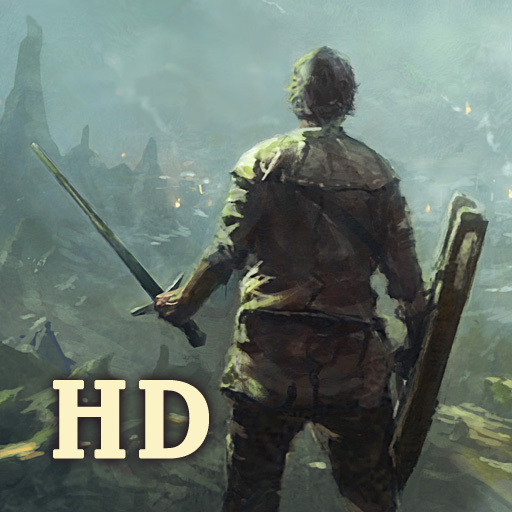 The only thing that could be considered a disappointment to gamers is that Avernum 6 HD is very similar to Avernum: Escape From the Pit HD, including the adventurers, enemies, and landscape. However, as all RPG fans know, it is not about the characters as much as it is about the plot, which is very different than its predecessors. 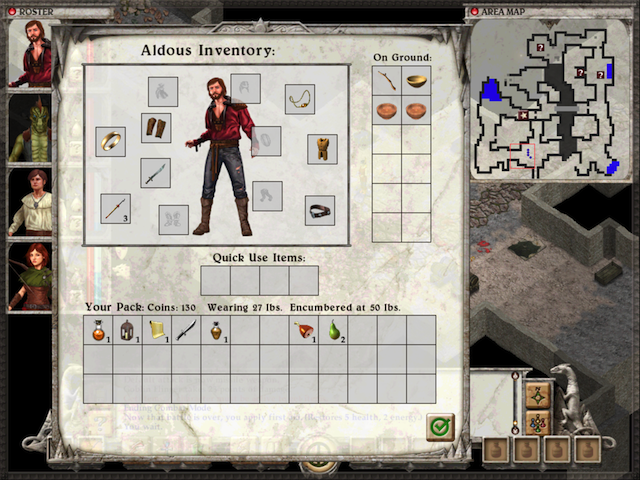 This game is thick with RPG adventuring. 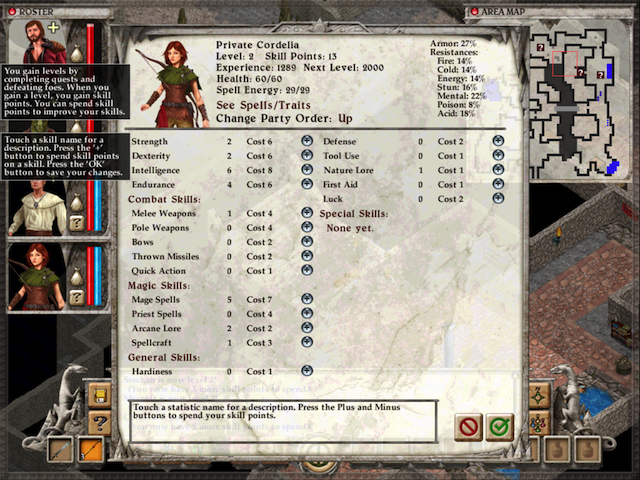 There are nine different types of fighters, each with the ability to have traits and statistics adjusted manually. 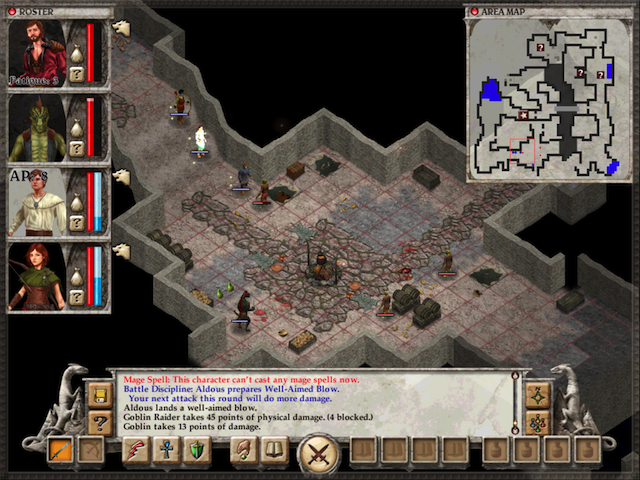 There are hundreds of quests through dozens of dungeons and epic battles that sometimes seem impossible to win. The price tag is matched perfectly with the amount of gaming that awaits you. 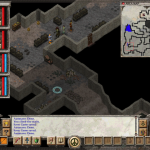 If you like RPGs and dungeon crawls, you don’t want to miss this game.